Drug firm Hetero on Friday said it has launched generic Lapatinib tablets, used in the treatment of advanced or metastatic breast cancer in the country. The tablets, under the brand name ‘Hertab’, have been launched in the strength of 250 mg, the company said. The product is marketed and distributed by Hetero Healthcare Ltd and has been made available in two stock keeping units (SKUs), it added. 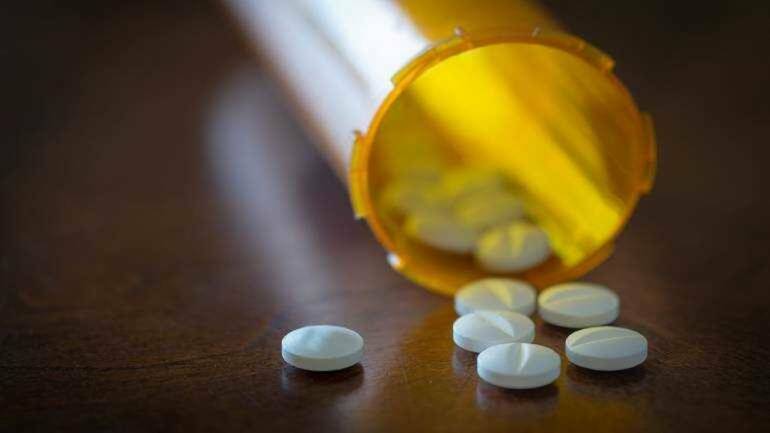 The tablets are used in combination with Capecitabine or Letrozole, which together, inhibit the growth of cancer cells in patients, Hetero said. At present, the company has 36 manufacturing facilities worldwide and has presence in over 126 countries.